From 2013 to 2017, Girl Scouts of the USA partnered with the Arconic Foundation to provide ten Girl Scouts with the Arconic Chuck McLane Scholarship, which was available to Girl Scout Gold Award recipients who complete projects related to science, technology, engineering, or math (STEM). Gabriella Smith of Girl Scouts of Eastern Massachusetts received the scholarship in 2013 and will soon graduate from Boston University. 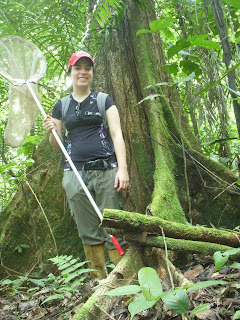 Check out her story, what she has to say about her experience in Girl Scouts, and what her life as a scientist is like. What have you been up to? Did you graduate with a STEM-related degree? Tell us about your college experience. I am proud to be a part of the graduating class of 2017 from Boston University, with a BA in biology, a specialization in behavioral biology, and a minor in Italian. 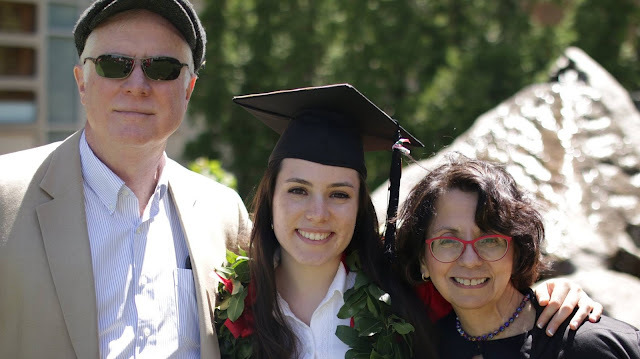 I am very grateful for the college experience I have had, which included two opportunities to study abroad, a course load catered to my favorite subjects, and fluency in two new languages. 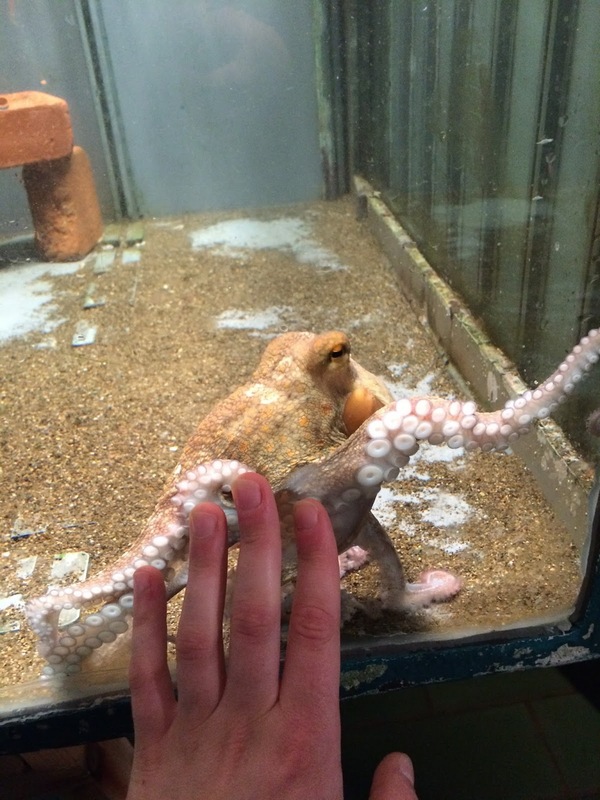 My first semester abroad was in the spring of 2016 to Padua, Italy, where I studied Italian for four months and then traveled to Naples, Italy for two and a half months to study octopus cognition at the historic Stazione Zoologica. It was here that I had the opportunity to perform research within my major of behavioral biology combined with the language skills of my minor. I hold my memories of Italy very close to my heart, as I not only learned Italian for my minor, but I can now speak to my family in Sicily, gaining an emotional and familial closeness that is very special to me. While in Naples, I wrote a blog for my family and friends back home, documenting my experience and my love for Italy, and I continued writing during my second study abroad. My second study abroad was for five months in the fall of 2016 in Quito, Ecuador, where I took ecology courses in the different ecosystems of Ecuador: the mountains, the coast and the Galapagos Islands, and the Amazon rainforest. Between field trips to different tropical habitats, I stayed with a host family in Quito, where I learned the bulk of my Spanish and experienced Ecuadorian customs. 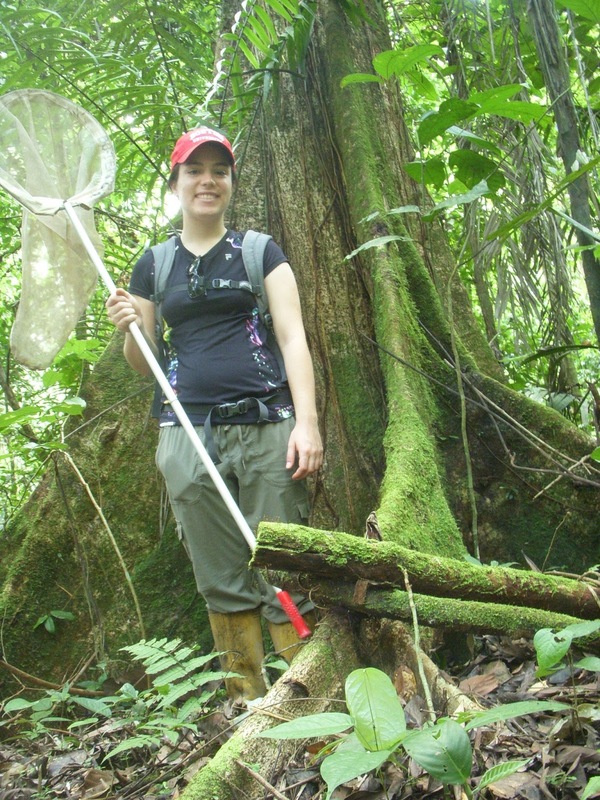 This study abroad encouraged my classmates and me to perform research projects on any subject material in the context of ecology in the most biodiverse place on Earth. 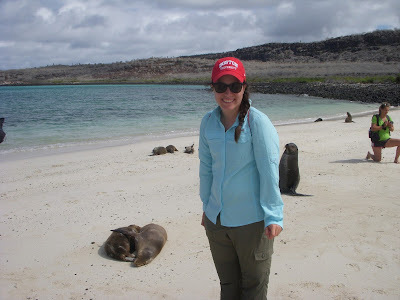 Due to my specialization of behavioral biology, some of my projects included social recognition of Galapagos sea lions, group calls of woolly monkeys of the Amazon, and pheromone trail-following of ant species. While on campus in Boston, I continued research in an evolutionary phylogenetics lab of which I had been a part during high school, and in my sophomore year, I coauthored a paper on butterfly phylogenetics in Nature Communications. For my major, I took courses on general biology and chemistry, ecology, genetics, neuroscience, ethology, endocrinology, neuroethology, physics, psychology, anthropology, statistics, and computer science. One of my proudest achievements in graduating from BU was entering freshman year and graduating senior year with the same major of biology with a specialization in behavioral biology. My major is still my passion, and I continue to find joy in learning about subjects like animal sociality, cognition, and communication. Looking back, how has Girl Scouts and the Chuck McLane Scholarship affected your life? I owe so much of my confidence, ambition, compassion, and curiosity to Girl Scouts and the Chuck McLane Scholarship. My Gold Award, much like my other Girl Scout projects and even my biology research projects, allowed me to use creativity to design a meaningful project in the context of my passion for STEM. In my years as a Girl Scout, I earned extraordinary skills that have equipped me with the ability to make my life my own and my goals possible. I give thanks to Girl Scouts, the Chuck McLane Scholarship, and my Arconic mentor Kelly Weiler for providing me with the platform on which to blossom. This summer I am taking two more courses for my major, and I will receive my diploma in August. After Boston University, I plan to perform more research in the field of behavioral biology, possibly exploring evolutionary cognition at Harvard. After a yearlong break, I will explore a PhD position concentrated on nonhuman animal behavior, possibly in dogs, birds, or elephants. I want to make science and biological research more accessible to the public, and I am a strong believer that anyone can ask questions, use creativity to design and perform experiments, and incite enthusiasm by sharing their findings. I think the first step is to write scientific papers in layman’s terms to make curiosity about the world around us a shared experience. I will use my position as a researcher to encourage this idea, focusing on younger generations to encourage a passion for the study of STEM.